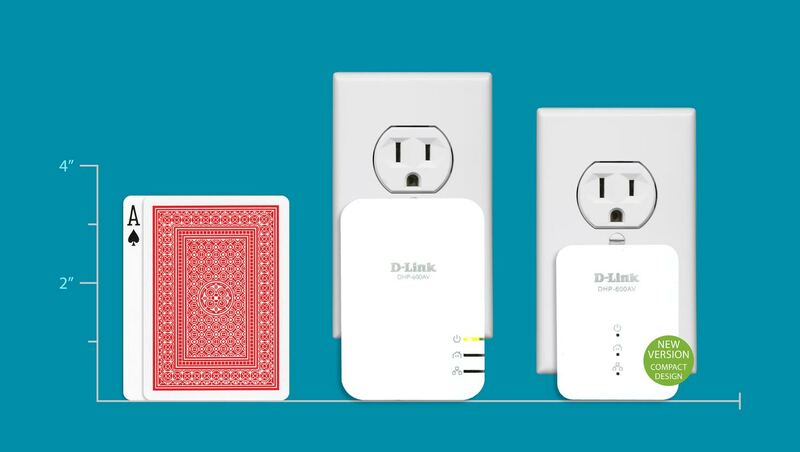 The D-Link PowerLine AV2 1000 Mbps (DHP-600AV or DHP-601AV) 1 Gigabit Port gives you a wired option for your home internet consumption. It can be for areas of your home where wifi is weak or where you’d rather have an ethernet option plugged into your streaming device or personal computer (PC). 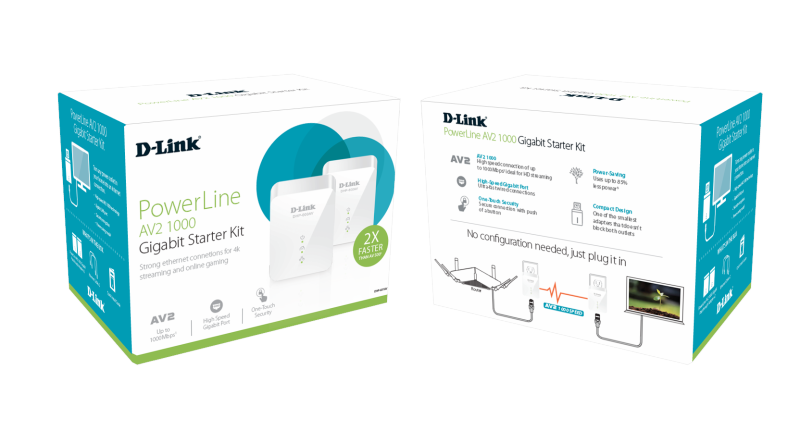 The PowerLine uses your existing electrical power lines to send internet data through, which makes it ultra convenient to get wired internet any place in your home. As long as the electrical line is wired on the same panel, then it should work. It’s actually a pretty simple plug and play process. 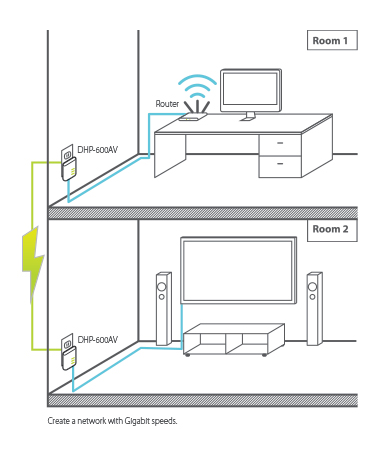 Plug a second adapter in a place where you want to extend your network. The power LED should turn on. Verify that the 2nd LED is lit. This PowerLine LED being lit means that the adapters are connected. To secure your network, press the simple connect button for 2 seconds on one of the adapters. The power LED will start blinking. Then within minutes, press the simple connect button on the second adapter for 2 seconds. Once the power LEDs stop blinking, it means the adapters are properly connected. If the PowerLine adapters are not connecting, make sure they are plugged into the power outlet and not on a power surge protector. Surge protectors can cause interference. If the internet speed is slow, there could be a variety of reasons. Try unplugging any plugs that are plugged into the same outlet. Any power source plug can cause interference to the PowerLine. Your internet speed will not be close to the advertised speed, but what you will have is steadier connection that somewhere between real ethernet wired connections and wifi connections. It can be a real plus if you do a lot uploading as 2.4 ghz don’t handle simultaneous downloading and uploading really well.